Retrouvez toutes les dernières actualités sur les jeux vidéos adapter de vos animes favoris ! 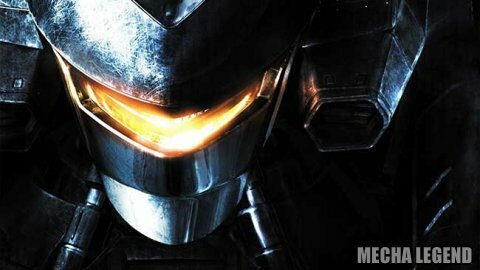 Lors d'une récente interview de Gamespot à la base sur Dark Souls III, la licence Armored Core a été mentionnée par Hidetaka Miyazaki, président de From Software, ce dernier a suggéré aux fans d'entrer en contact avec Bandai Namco pour un prochain épisode de la saga AC. You regularly mention Berserk as a big source of inspiration for Dark Souls, I always think about what you could do if you moved to a grounded sci-fi dystopia like in Akira. Of course. Then there’s mechs, which you’re familiar with thanks to Armored Core. I definitely want to bring the Miyazaki Touch to those genres [laughs], both sci-fi and Japanese mechs. With regards to Armored Core, there are several barriers that From Software as a whole needs to overcome in order to give new games to the fans. If the fans out there really want that, I suggest contacting Bandai Namco. But yes, I do want to work on something new, and I’m please to hear people are interested in seeing that.